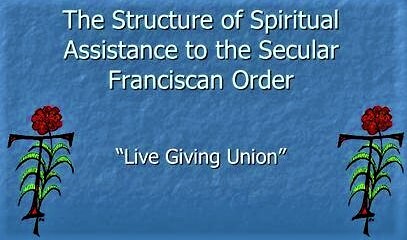 A Spiritual Assistant is a person who guides a fraternity in ways of the church and of Franciscan Spirituality. 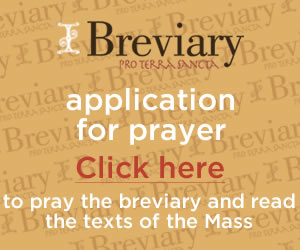 Currently, the needs for Spiritual Assistants exceed the supply of friars, Order of Friars Minor (OFM), Order of Friars Minor Conventual (OFM Conv. ), Order of Friars Minor Capuchin (OFM Cap. ), and Third Order Regular (TOR). 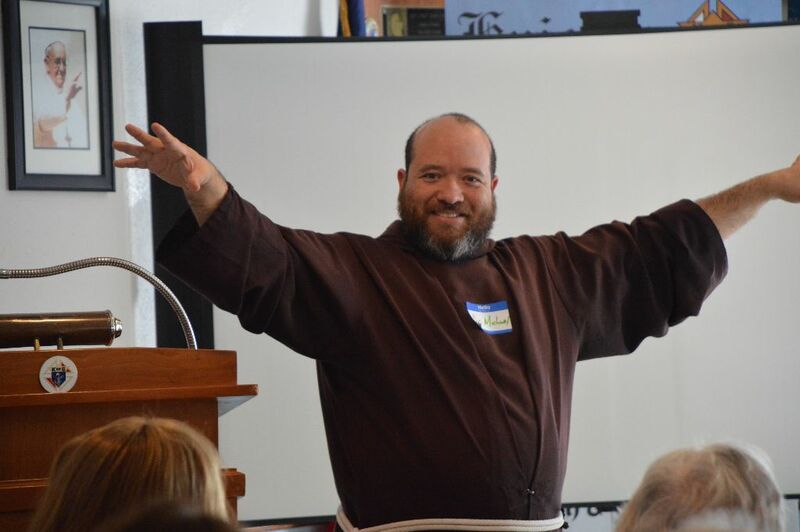 Do to the need of more Spiritual Assistants, more Secular Franciscans are receiving training becoming Spiritual Assistants to other fraternities. Spiritual Assistants also includes religious brothers and sisters, diocesan clerics and non-Franciscan religious. 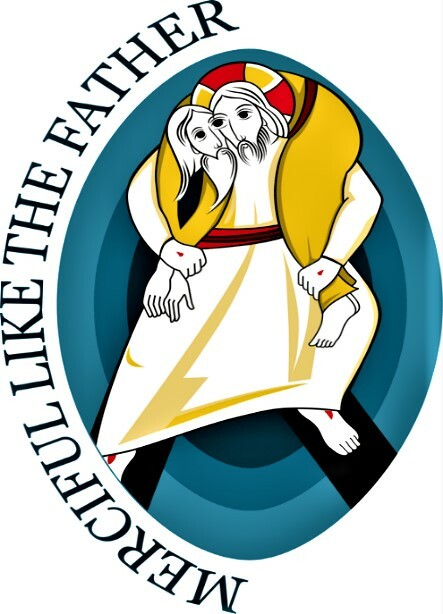 First class in the Spiritual Assistants training program for Secular Franciscans. Brother Michael Meza, OFM Cap.